Taking care of your lawn still goes on even with winter in full swing. Certain activities have to be carried out to protect your lawn from the worst of winter. 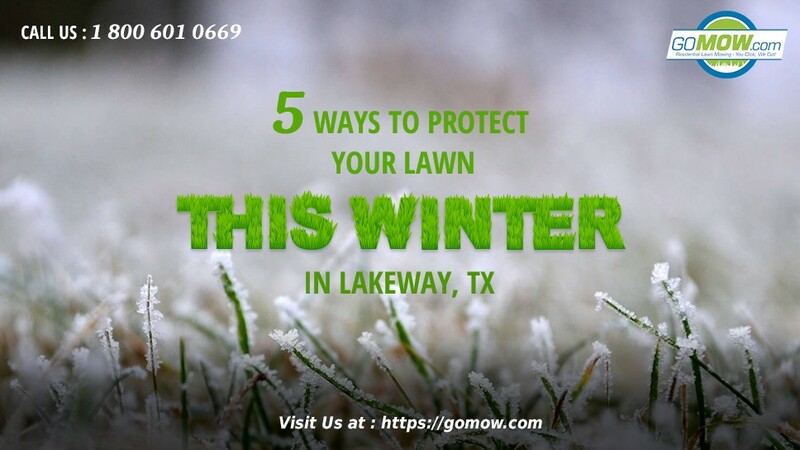 If you are a Lakeway TX lawn owner, you might consider following these steps to protect your lawn this winter. Weeds, especially the perennial type will compete with your grass lawn to absorb as many nutrients as possible as they also prepare to go dormant for winter. This isn’t exactly great for your lawn because they deserve as much food and nutrient reserves as possible for the long stagnancy of winter. Just before winter, it is necessary to eradicate weeds and pests which might find homes in your soil during winter. Your preventive agent of choice should be an organic product but still effective enough to penetrate the earth to kill the weeds from the roots and ground upwards. For best results, contact your Lakeway lawn care to apply pre-emergent herbicides to tackle these weeds at a young stage before they even rear their ugly heads. 2.) Get a Lawn maintenance company in Lakeway, Texas involved. Nothing beats professional work most of the time. There is a reason why lawn care services in Lakeway and other places exist in general. Not only do they have lawn maintenance training, manpower and lawn care tools, but they also have the required experience to provide care for your lawn regardless of the weather. If protecting your lawn during winter is essential to you, then you must carry your Lakeway lawn care service along just in case you need expert help at a point. 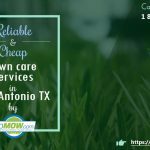 GoMow Lawn Mowing in Lakeway, TX offers one of the most professional lawn mowing services in Lakeway Austin TX. All you have to do is contact us directly and we set up an appointment! Once winter comes into full swing, carrying out routine lawn care and maintenance can be difficult. The best way to do this is to do final lawn care and maintenance routine to get your lawn ready for the stress of winter. Usually, this will involve activities like lawn mowing, packing of dirt, hubris, and other unwelcome stuff off the lawn, watering, weeding, and application of fertilizer to increase the nutrient level in the soil before winter sets in. When all these activities are done right, you can rest assured that you have put in a lot of work to get your lawn protected and ready for winter. 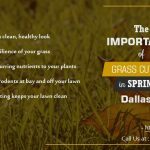 Most lawn care services in Lakeway have a special winter package catering to lawn owners who need winter lawn maintenance in Lakeway, Texas. Getting ready for winter will also involve taking care of your lawn care equipment as best as possible. This involves properly cleaning dirt off your equipment and stowing them away in a cool, dry place. All power equipment should be unplugged, cutting parts should be oiled and covered, batteries should be removed and depreciated parts replaced. However, a tool like the leaf-blower or water hose can be kept ready for blowing off snow from the lawn especially if you have a compact-sized lawn yard. Protecting your lawn and other vegetation can also be done by providing a heat source for reducing the effect of cold on the plants. Heat-emitting incandescent lights like Christmas lights can be hung out on the garden or passed through the lawn yard to light it up. The heat produced can be enough to prevent the lawn from freezing up entirely. De-icing agents can also be introduced on the lawn to reduce the formation of ice on it. To carry out some of these steps requires a certain level of experience so check out lawn companies near you that can do this for you. Protecting your lawn yard in winter is possible but only if you follow these steps and more! 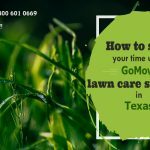 Sign up today at GoMow Lawn Mowing services Lakeway, TX & Get a free quote.